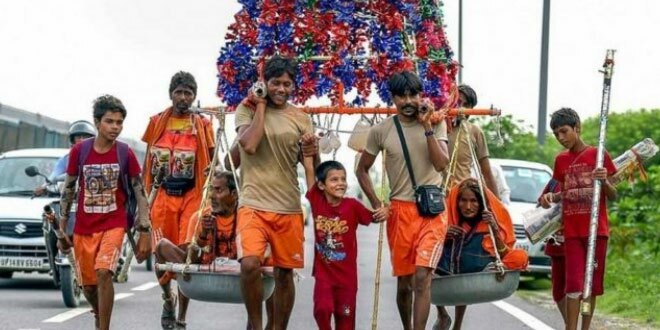 Re-enacting the role of Shravan Kumar, the mythical character who carried his old parents on a kanwar (sling), four brothers from Haryana’s Palwal carried their parents on a kanwar yatra pilgrimage from Haridwar to Mansa Devi. The brothers chose to carry their parents on a ‘kanwar’ to spread a message of love and respect. “We do not have any problem like Shravan Kumar’s parents. We only want to send a message to those who disrespect their parents,” said the father. “These days children treat their parents very badly. We saw our neighbors misbehaving with their parents. 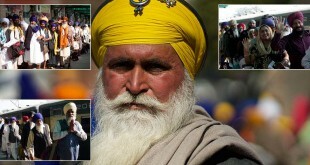 So, we decided to carry our parents on ‘kanwar’ to set an example for others,” he said. The brothers carried their parents from Hardiwar’s Neelkanth to Panchkula’s Mansa Devi, covering a distance of approximately 200 kilometers. The four took their parents to the pilgrim site on a ‘kanwar’ last year as well. The Kanwar Yatra (कांवड़ यात्रा) is an annual pilgrimage of devotees of Shiva, known as Kānvarias (कावड़िया) or “Bhole” (भोले), to Hindu pilgrimage places of Haridwar, Gaumukh and Gangotri in Uttarakhand and Sultanganj in Bihar to fetch holy waters of Ganges River. 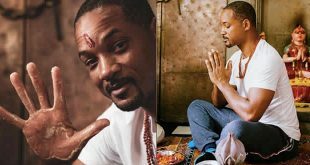 Millions of participants gather sacred water from the Ganga and carry it across hundreds of miles to dispense as offerings in their local Śiva shrines, or specific temples such as Pura Mahadeva and Augharnath temple in Meerut, and Kashi Vishwanath, Baidyanath, and Deoghar in Jharkhand. At its base, Kanwar refers to a genre of religious performances where participants ritually carry water from a holy source in containers suspended on either side of a pole. 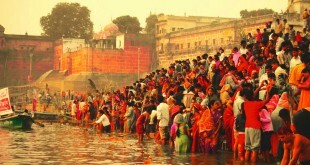 The pilgrimage derives its name from the contraption, called kanwar, and while the source of the water is often the Ganga, it can also be its local equivalents. The offering is dedicated to Siva, often addressed as Bhola (Simple One) or Bhole Baba (Simple Grandfather / Father). 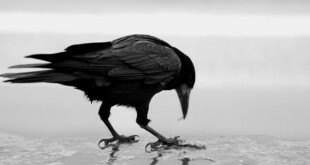 The pilgrim, accordingly, is a bhola, and in the vocative, bhole! Although there is little mention of the Kanwar as an organized festival in canonical texts, the phenomenon surely existed in the early nineteenth century when English travelers report seeing Kanwar pilgrims at many points during their journeys in the north Indian plains. The Yatra used to be a small affair undertaken by a few saints and older devotees until the late 1980s, when it started gaining popularity. Today, the Kanwar pilgrimage to Haridwar in particular has grown to be India’s largest annual religious gathering, with an estimated 12 million participants in the 2010 and 2011 events. The devotees come from the surrounding states of Delhi, Uttar Pradesh, Haryana, Rajasthan, Punjab, Bihar and some from Jharkhand, Chhattisgarh and Madhya Pradesh. Heavy security measures are undertaken by the government and the traffic on Delhi-Haridwar national highway (National Highway 58) is diverted for the period.